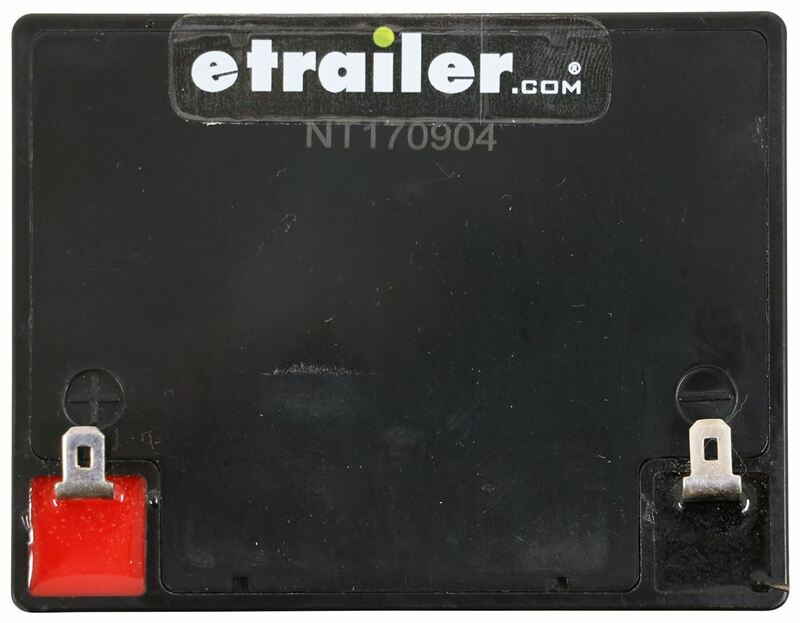 Replaces a 12-volt, sealed lead acid battery for use with Shur-Set III breakway kits on single, tandem, and tri-axle trailers with electric brakes or replaces the internal battery for Tekonsha trailer wiring circuit tester (8010), Call 800-298-8924 to order Tekonsha accessories and parts part number TK2023 or order online at etrailer.com. Free expert support on all Tekonsha products. Guaranteed Lowest Price and Fastest Shipping for Replacement Sealed Lead Acid Battery for Shur-Set III Breakaway Kit and Tekonsha Circuit Tester. Accessories and Parts reviews from real customers. Today we are going to review Part Number TK2023. 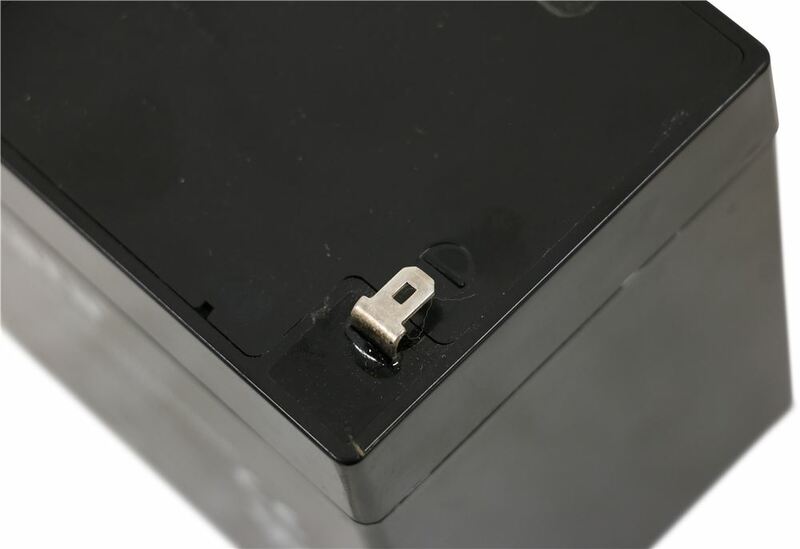 This is the Tekonsha Sealed Lead Acid Battery for the Tekonsha Sure Set Breakaway Kit. 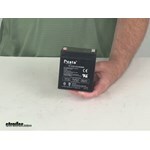 This is a sealed 12 volt, lead acid battery. It is again designed to fit the Tekonsha Sure Set Breakaway Kit. This batter has a 5 amp hour at 20 hours rating. This battery is used in a breakaway system because it needs to be able to power the trailer brakes on full for 15 minutes. It is needed in the breakaway kit because if the trailer becomes unhooked from your tow vehicle, it will activate the breakaway system. 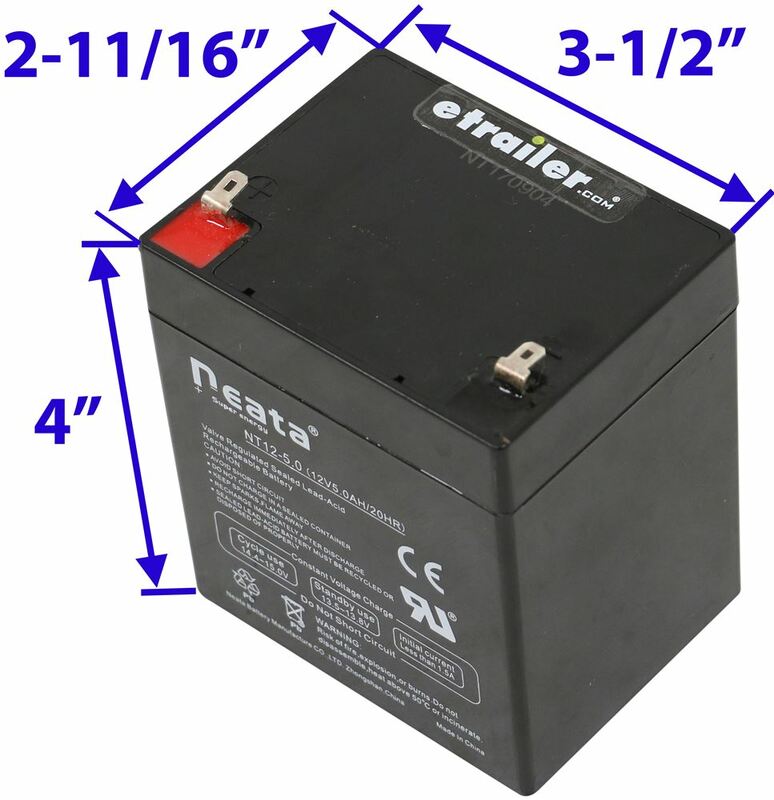 This battery needs to be able to apply the brakes on that trailer to keep that trailer from a runaway situation. This is usually 12 volt battery rated for 5 amp hours is the normal that is used in the breakaway kits. Just to give you a few dimensions on this, you are looking at about 3 1/2 inches wide, 2 3/4 inches deep and the height on it is going to be right at about 4 inches. That should do it for the review on Part Number TK2023, the Tekonsha Sealed Lead Acid Battery for the Tekonsha Sure Set Breakaway Kit. . The fact that your break away battery is dead will not affect normal braking function. However, should your trailer somehow became uncoupled from the tow vehicle and the pull pin for the break away system was pulled, the break away system would not operate the brakes. 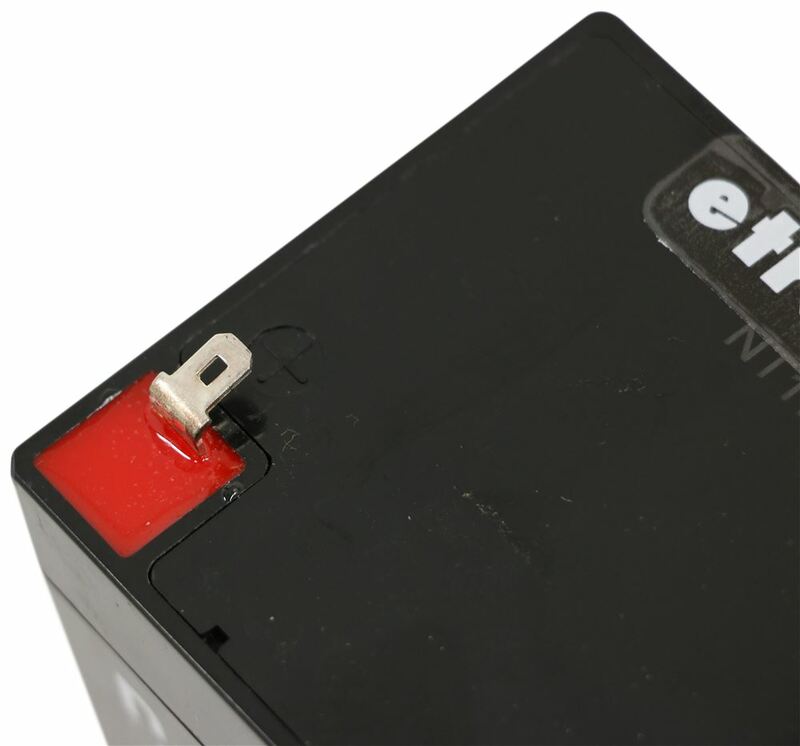 The # HM20008 replacement battery you mentioned would be a good replacement for a Hopkins or TAP break away system or a # TK2023 for a Tekonsha break away system. The battery part # TK2023 that you referenced is not a GSM battery. 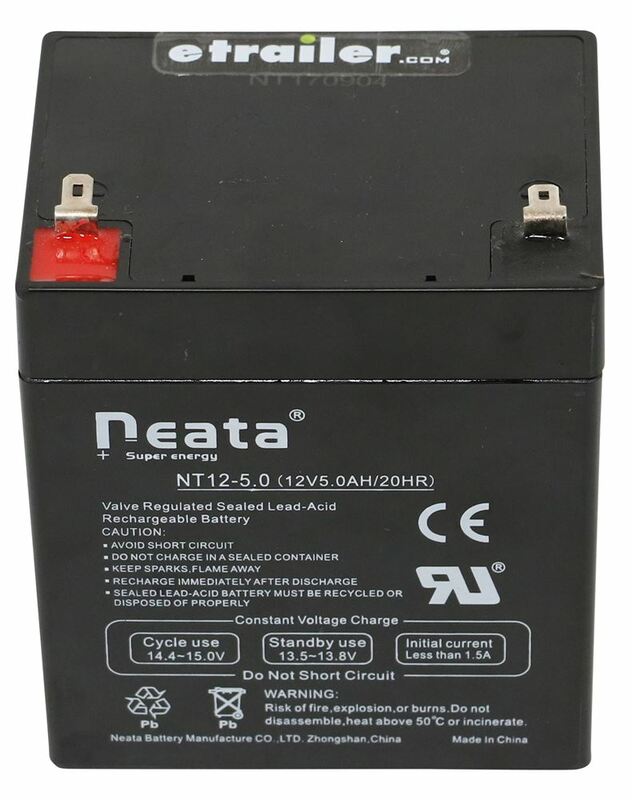 It is a standard lead acid battery. Yes, the battery and box will work together. Replacement breakaway battery # TK2023 measures 3-1/2 inches long, 2-3/4 inches wide, and 4 inches tall. The battery box # TK2051 has internal measurements of 5-15/16 inches long, 3-1/8 inches wide, and 5-1/2 inches tall. I have linked video reviews of both products for you. 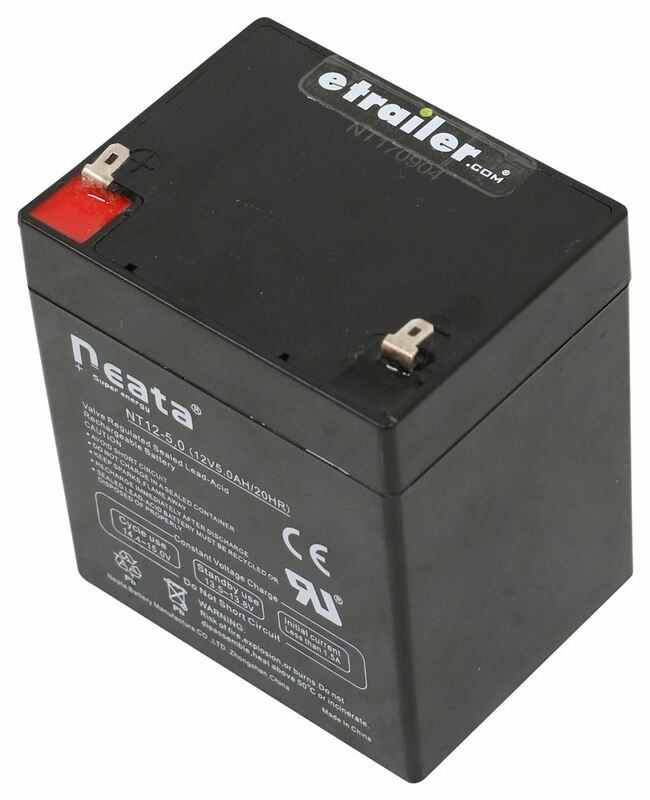 For a replacement battery for your Tekonsha trailer breakaway system I suggest their Replacement Sealed Lead Acid Battery # TK2023. Please refer to the linked video.